Ever wish you could save cookbook recipes to your recipe box? Displaying 1-10 of 37 results. 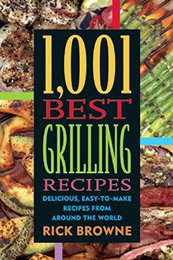 description: A virtual encyclopedia of grilling, featuring great recipes from around the globe. 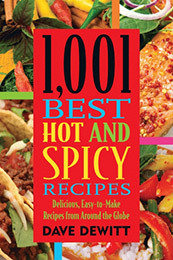 description: Latest addition to Agate Surrey's beloved 1,001 series of cookbooks is it's hottest ever. 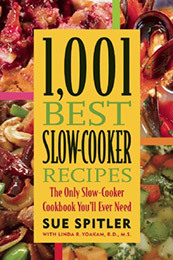 description: This new title showcases the ease, convenience, and versatility of slow cookers. The meal cooks by itself—no need to be tied to the kitchen. 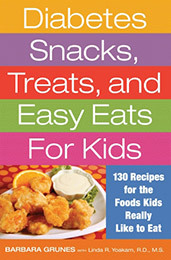 You'll find hundreds of fabulous recipes for appetizers, entrees, side dishes, breads, sandwiches, and desserts. 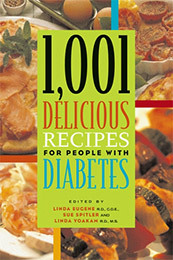 description: If you are a person with diabetes, you know you have to be careful about what you eat. But healthful food doesn't have to be dull. 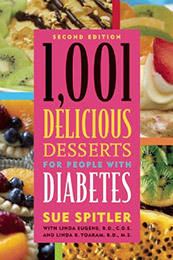 A best-selling cookbook author and two expert nutritionists select the most delicious diabetes-safe desserts. 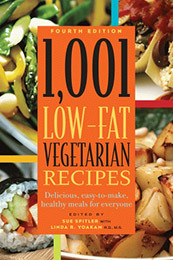 description: One of the most accessible, easy-to-use, and versatile vegetarian cookbooks ever published--now completely updated with simpler and more streamlined recipes, and a focus on the healthiest and freshest ingredients. description: These quick and easy recipes are written in a concise format and use readily available ingredients; the focus is on fresh, seasonal foods. 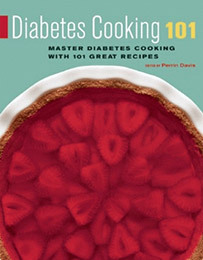 More than 500 of the recipes that can be prepared in 45 minutes or less. 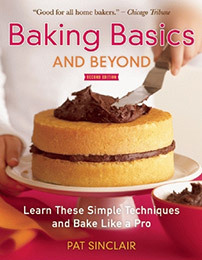 description: 120 delectable recipes and the techniques you need—thoroughly and clearly explained—to bake like a professional, now with full-color photos throughout. 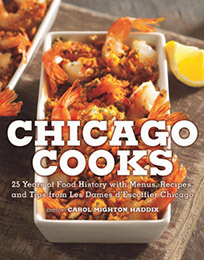 description: A culinary history of Chicago's past 25 years, complete with terrific recipes, from the female chefs and food professionals who make up Les Dames d'Escoffier's Chicago chapter. description: The newest release in Surrey's 101 series, devoted to presenting readers with 101 great, tested recipes in a given category, featuring great kitchen and how-to tips, beautiful color photographs, and a clean, simple, contemporary design. 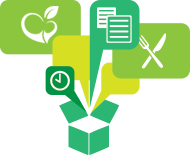 description: When children come home from school or sports, they want a snack. Not some gourmet meal, just something simple and tasty and quick to fix. For those with diabetes, these snacks can be especially hard to come by.